What would you do without your bridesmaids? They help you organise your wedding, arrange the hen night, are on the other end of the phone day or night incase you have a Bridezilla meltdown. 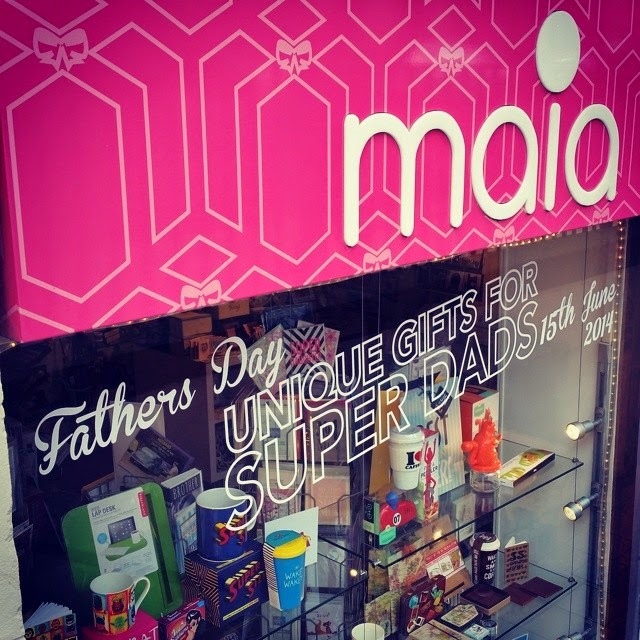 So treat them to a nice little thank you present on your big day from Maia Gifts. Everything is available online or in our Glasgow Shop! Next week: Shabby Chic Wedding Theme!